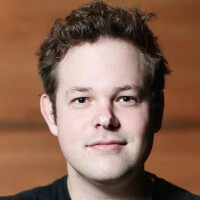 Mike Bithell is a British game designer, best known for his breakout indie hit, Thomas Was Alone. A story-driven platform puzzle game, Thomas Was Alone won a BAFTA for its star, Danny Wallace. Two years ago Mike released Volume, a commercially and critically successful action stealth game. Mike’s work emphasizes storytelling and focused game design with a growing team of professionals. Recently he surprisingly announced and right away launched Subsurface Circular, his homage to text adventure games, which immediately gained praise from critics and is enjoying great commercial success as well. 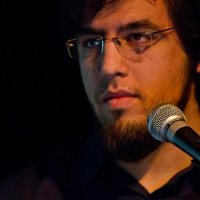 Industry trailblazers Mike Bithell and Rami Ismail have both had great success and are out spoken industry champions. This intimate fireside chat will let them discuss their experiences over the last few years, tell you what pit falls to avoid and discuss what they think about the future. This session should be full of entertaining insights and valuable lessons. They'll answer a few questions from attendees too. Interview by games journalist Will Freeman.